Whether you have been preparing for months or whether the news of impending guests in your home are a complete surprise, it seems like you never have the time to do everything you want before they arrive. 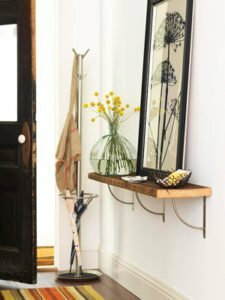 I know your to-do list can be long, like stocking up with groceries or planning a get-together, but these quick and easy DIY projects will get your home guest ready when you are pressed for time and have no budget. I never know how or where to place my window coverings. Thanks to this very simple rule, I made my windows look larger and let in more light. The key is to buy the right size in the first place. Don’t be stingy and buy too small. Trust me you will regret it. Hang curtain rods higher than the window frame. 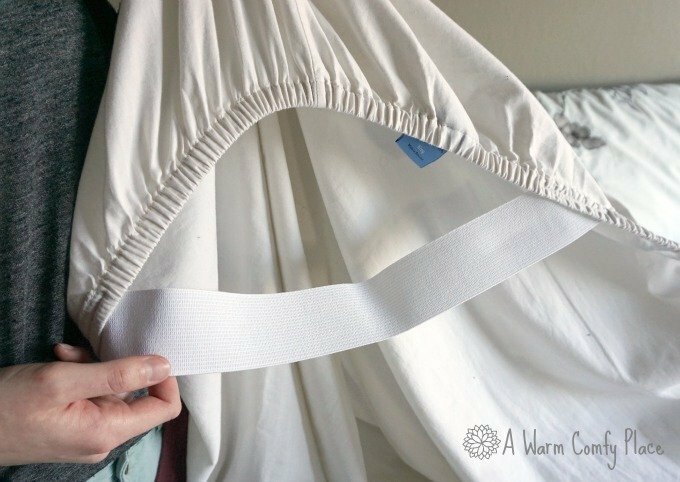 If you have a valance, you can go even higher. Position the rod so that the bottom of the valance overlaps the top of the window by only an inch or two. 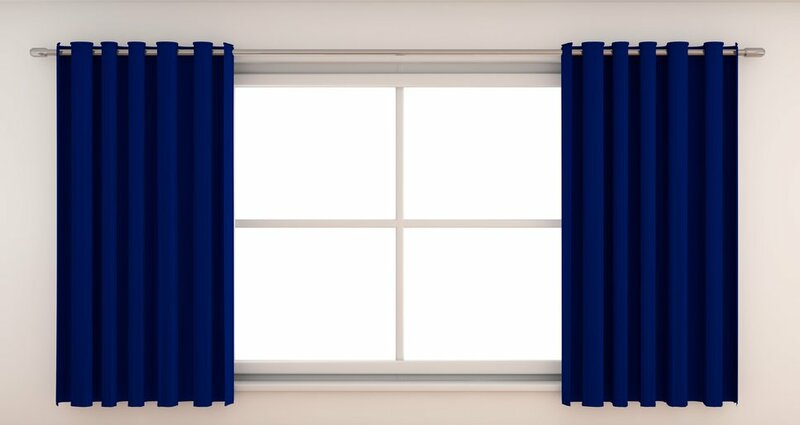 For maximum light, extend curtain rods beyond the sides of the window. 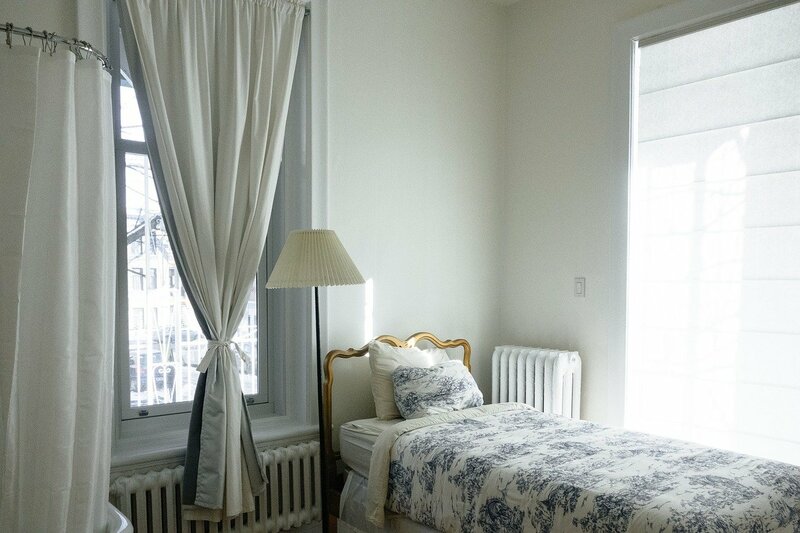 The curtains should hang to the sides of the window frame with a few inches of overlap. for those of us with little time and few skills. 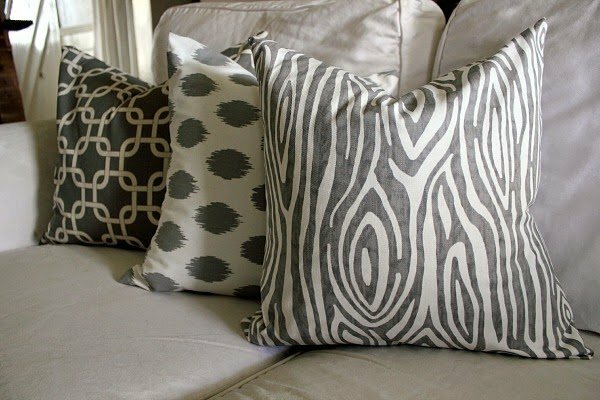 Just because you can’t see pollutants in your home doesn’t mean they aren’t there. There are harmful compounds found in paint, cleaning supplies and other common household items. 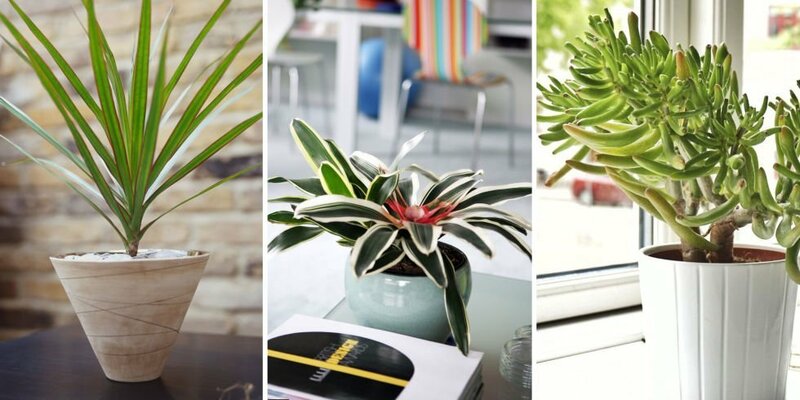 These five plants not only look fabulous in your home but they absorb VOC’s as well. Sounds like a win-win. Nothing can embarrass you more than your bathroom, especially if you are expecting overnight guests. 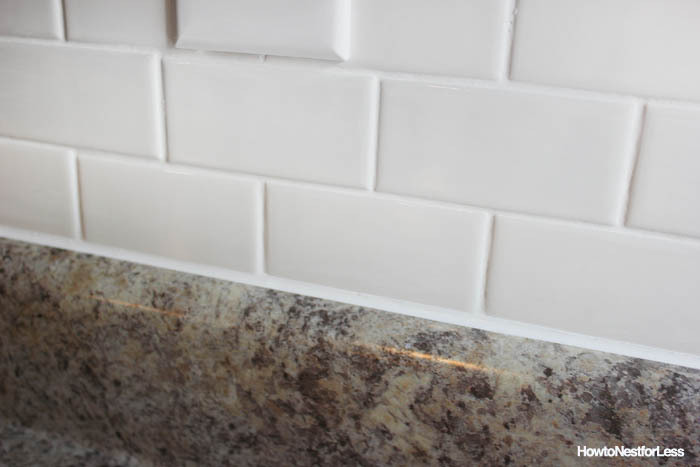 This simple and easy tutorial about how to caulk like a pro leaves you no excuse why not to get rid of those unsightly grout lines around your tub. Yes, I have seen the tips about how to clean them but there is only so many times you can polish a pig. Time to remove and re-do the caulk. Trust me, you will love it! 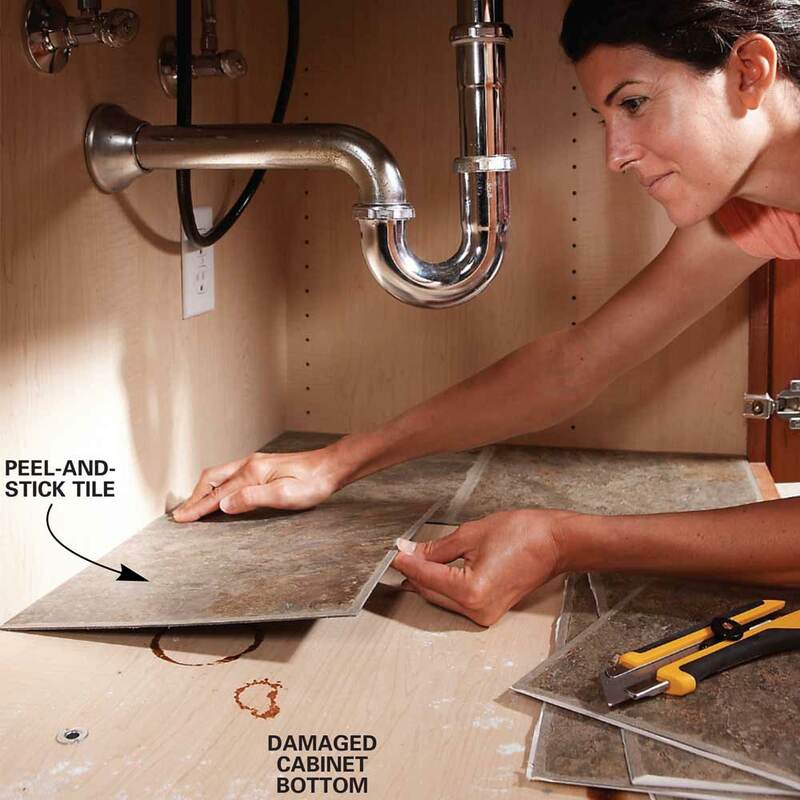 and do every under sink area in the house. Do your kitchen cabinets end in an open space and look worn or not finished? 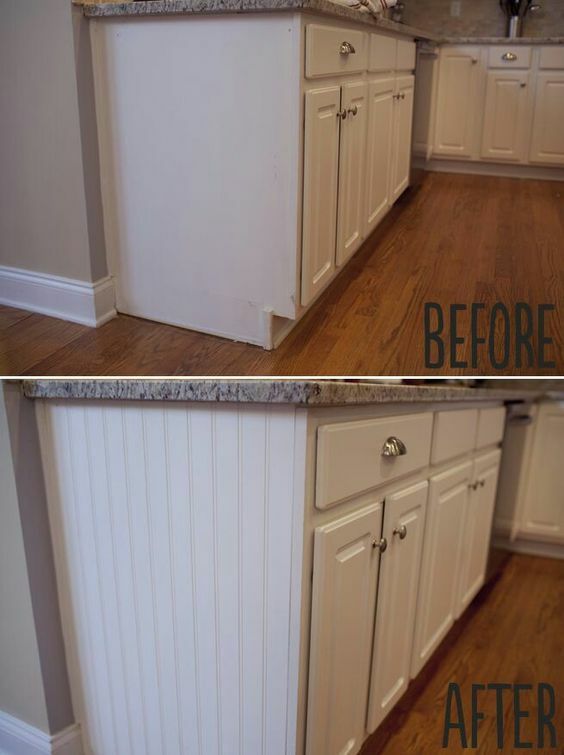 Add paneling to open cabinet sides for a quick and easy updated look. Tip: Wood glue and caulk before priming and painting. Set the tone as soon as someone comes into your home. 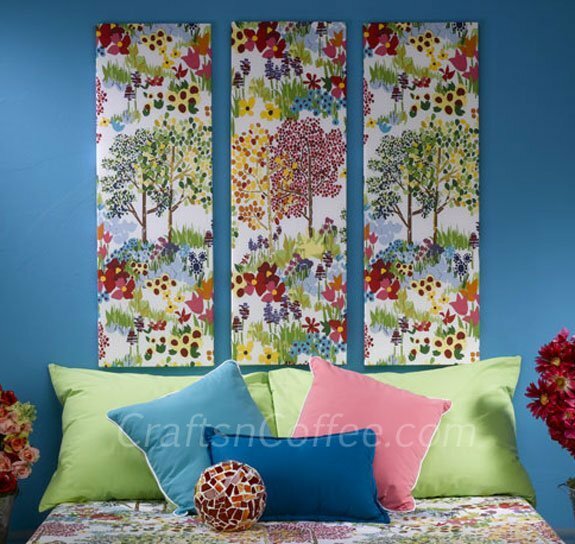 Make sure you decorate the entry room of your house. It can be difficult if you do not have a lot of space. 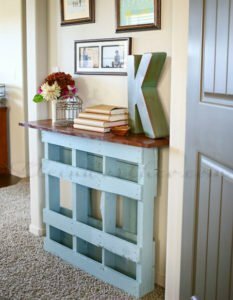 Check out this tutorial for shelves that can fit almost anywhere for great impact or how about a simple painted pallet. Nobody likes to be an imposition when they are a guest. 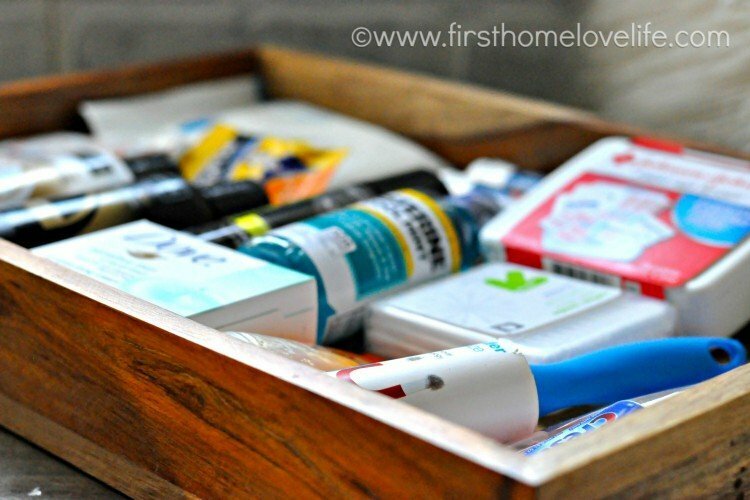 Make your guests feel at ease by stocking their room or bathroom with some essentials they may need. What does this person like? What could they need? What would make them feel most at home while they’re staying with us?